Stephanie Clifford is a crime writer for the New York Times. She moved to New York from Seattle and has the perfect vantage point to tell the age-old story of wanting what we can’t have. Start with an unfulfilled ambitious mother, a daughter fresh out of an elite boarding school wanting to please, and a father who's been comfortable with a certain level of income, and all a good writer has to do is flesh out the details and produce a hard driving plot. 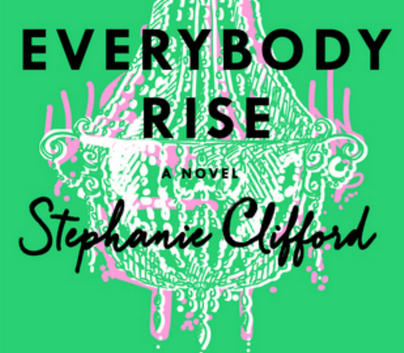 Clifford’s debut novel, Everybody Rise, is a such a book. Evelyn Burgess, a millennial, works for a nascent social networking site for the upper class. Seduced by the dripping wealth and society of New York just before the recession of 2008, but unable to afford it, our Evelyn makes some very bad decisions. She's confused and wants to please her mother. She’s confused and wants to please her new so-called best friend, Camilla, a trust fund socialite who introduces Evelyn at exclusive events and philanthropic gatherings. Eventually, Evelyn finds herself consumed with climbing the shaky social ladder to achieve equal status with Camilla. But there is only room for one alpha beauty, and being rich is expensive. Evelyn's tenuous place at the top unravels at break-neck speed. At the same time her father, a "big pharma" litigator, is being investigated for fraud. All is not well. We take pleasure watching someone so blindly ambitious rise to their chosen place. And when they fail, we watch with the same delight. 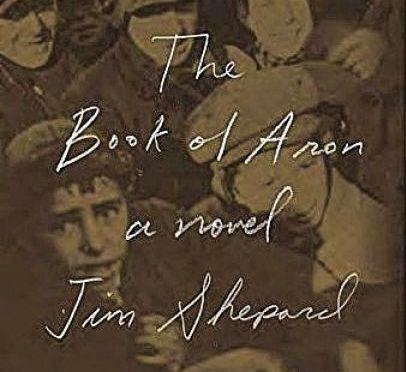 Perhaps less beguiling, but even more satisfying, is the reckoning and redemption of the victim of such a journey. Evelyn eventually struggles out of the depths of her ill-fated choices, and begins to live again. Everybody Rise is pure pleasure. Even when it's not. 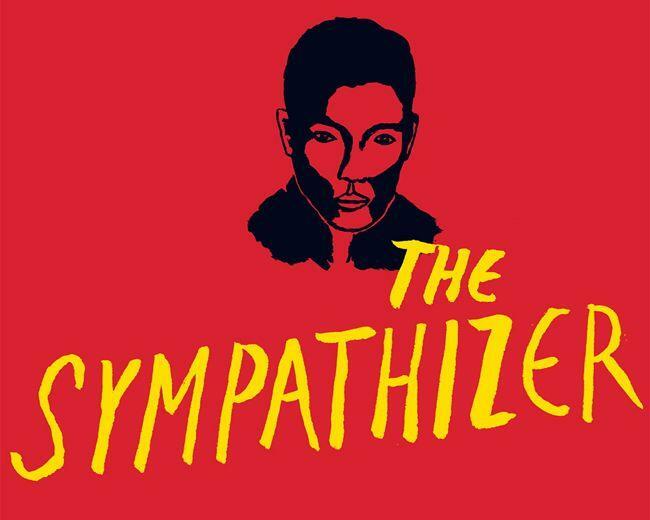 The Sympathizer by Viet Thanh Nguyen is set in motion by the fall of Saigon in 1975. April marks a mass exodus of Vietnamese loyalists, primarily to the U.S. Our narrator works for a powerful general in the South Vietnamese Army as a trusted captain. He drives for the general, he negotiates for the general with the honest, the corrupt, the dissidents and the deserters. The trusted captain is ever present, but he never draws attention to himself. The trusted captain is also a double agent. "My mother and father named me Aron, but my father said they should have named me, ‘What Have You Done,’ and my uncle told everyone they should have called me, ‘What Were You Thinking.’"